Datacide will be tabling at the Los Angeles Art Book Fair. We will be joined by Colectivo Acratas and Corazon Normal. Our table is located in the “Friendly Fire” Zine section. Datacide is presenting the new magazine issue #14, as well as #9-13. We will also be selling Praxis and Darkmatter Soundsystem 12″ vinyl records and other merchandise. 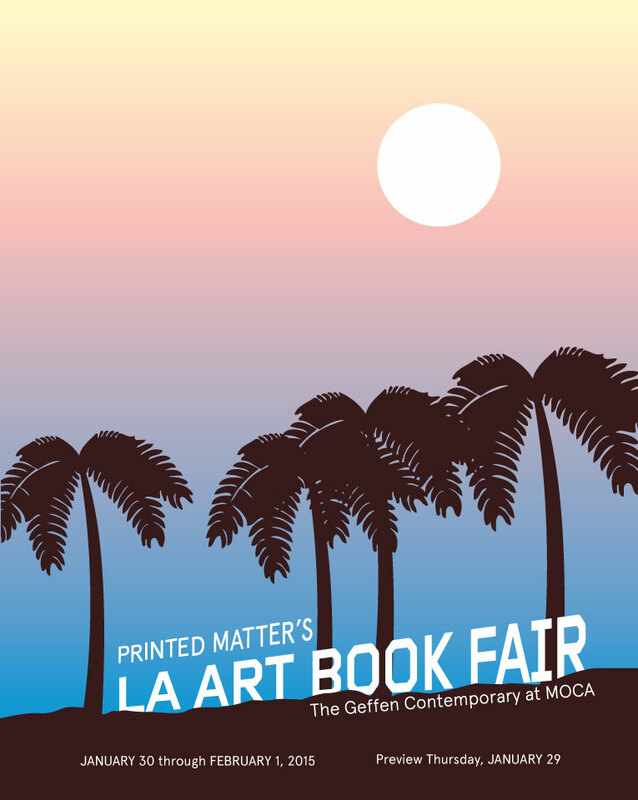 Datacide will be tabling at the LA Art Book Fair 2014. We will be joined by The Public School Los Angeles, Colectivo Acratas, Corazon Normal, and Errant Bodies. 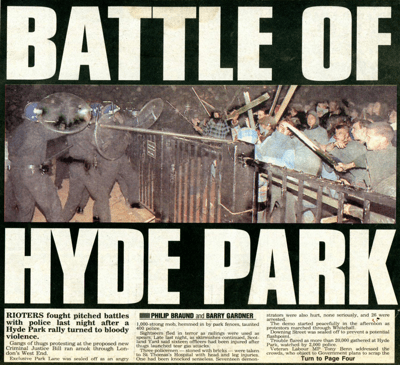 Our displays will be located in the “Friendly Fire” zine section at map location W10 under the name Insane Dialectical Posse. Datacide will be selling issues #11-13, as well as various records. 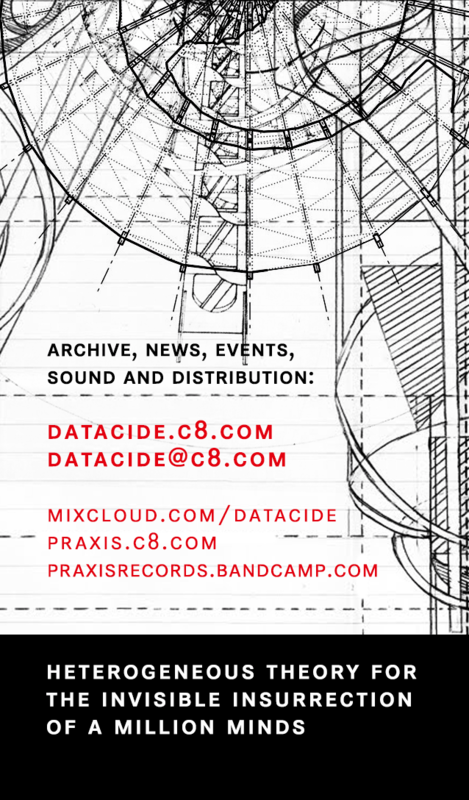 For this event Sansculotte has designed new Datacide business cards! Datacide will be tabling at the Eastside Zine Market Los Angeles on December 8 from 11am-6pm. We are joined by The Public School Los Angeles. 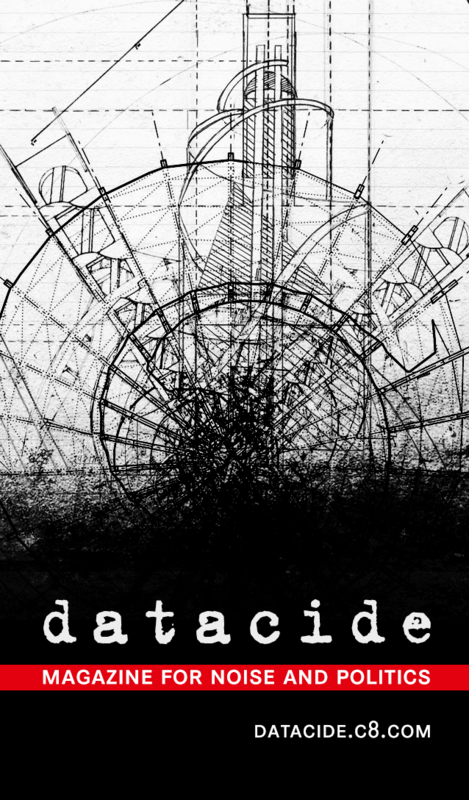 Datacide issues #11-13 will be on sale. 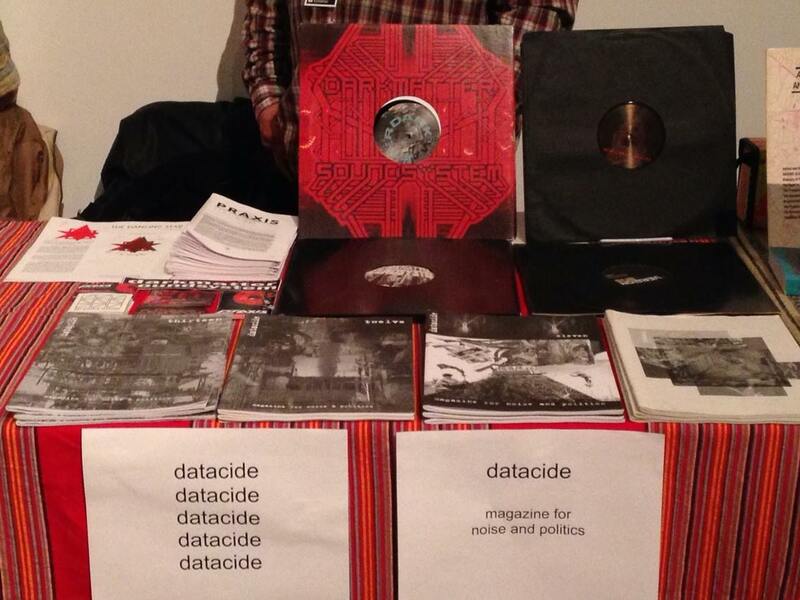 Check out the interview with Datacide by the Eastside Zine Market.